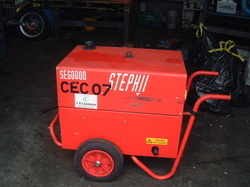 CE Contracts offers a wide range of cavity wall insulation machinery and generators for hire. Click on the photo above to access our machine hire section. 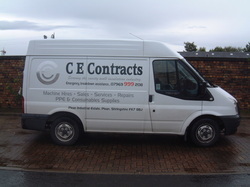 CE Contracts now offer a range of vehicles for hire. Click on the photo above to access our vehicle hire section.